Are you heading into the backcountry this winter? 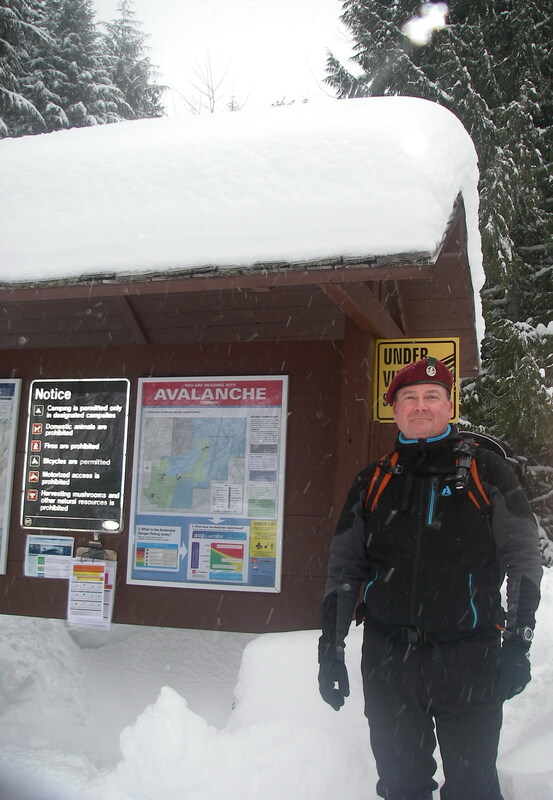 “Avalanche safety skills for those who travel in the backcountry on snowshoes. This course is specifically designed to address the needs of recreational snowshoers who want to ensure they are staying safe in the backcountry. One theory session is held on the morning of Day-1, followed by a field session in the afternoon. The courses are offered at Mount Seymour and cost $210. If you are interested in joining me on one of these courses, let me know. The next available dates are: February 4-5 or 18-19 or March 3-4 or 17-18.